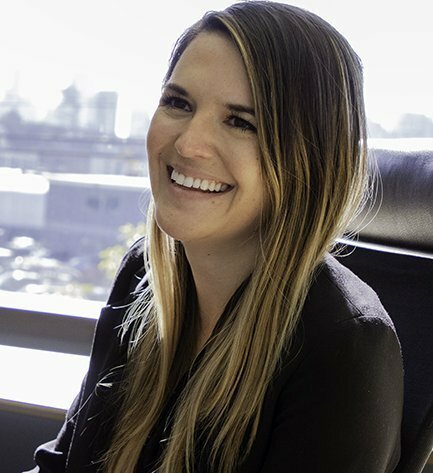 As a Client Manager, Lera works closely with our advisors and is responsible for the day-to-day portfolio management for clients. Prior to joining CPWM, she worked as an analyst for a Registered Investment Advisor located in New York City. Lera graduated from the University of Alabama with a bachelor’s degree in finance and economics. Lera enjoys traveling, trying new restaurants and discovering the great outdoors of the Pacific Northwest.